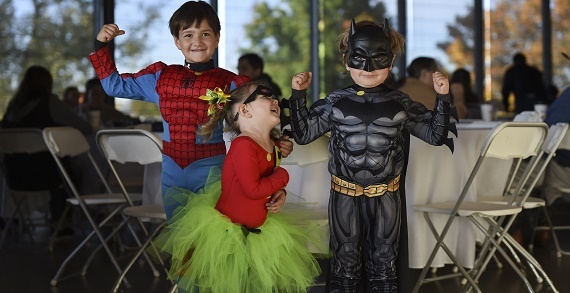 November 27 & 28 • 10 a.m.–5 p.m.
November 29 • Noon–5 p.m.
Come Dressed as Your Favorite Superhero for FREE Admission! Pow! Skip the mall and bring the entire family to our Super Weekend. 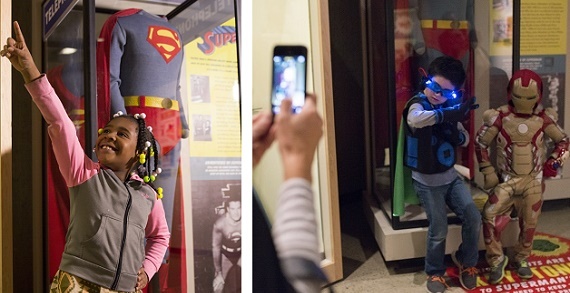 Come see the original Superman costume worn by George Reeves—direct from the Smithsonian! 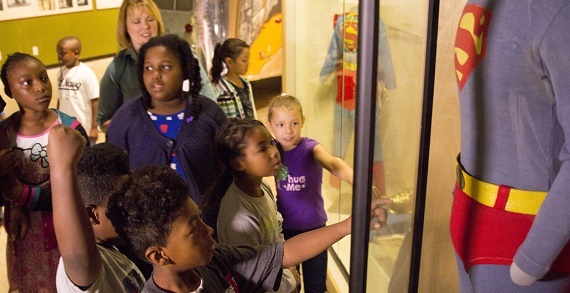 Learn about Superman’s Ohio roots, enjoy hands-on activities and explore 1950s pop-culture memorabilia. Wouldn’t you look better in a cape? Come dressed as your favorite superhero and get FREE admission! Ohio History Center is located at I71 & 17th Ave.
Pricing: Admission: $10 Adults, $5 ages 7-12, Free to members and those age 6 and under.